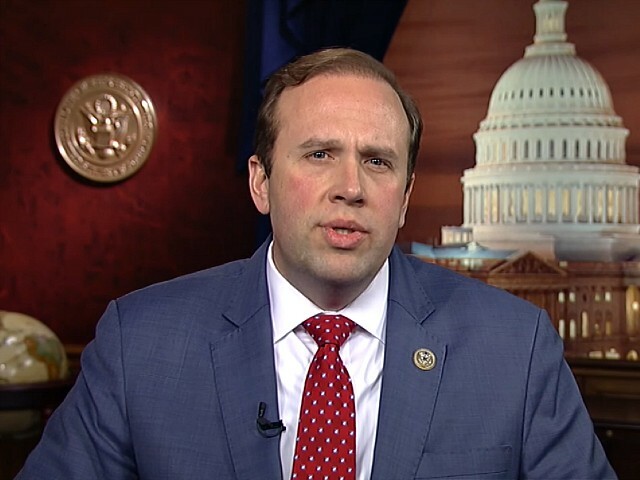 A spokesperson for Smith confirmed that the Missouri Republican yelled, “Go back to Puerto Rico!” during a heated exchange on the House floor where members were in the middle of debating on a procedural vote for a Democrat-sponsored bill that would fund the government through February 28. Smith’s aide said the remarks were aimed at the 30 Democrats who traveled to Puerto Rico this weekend for the Congressional Hispanic Caucus Bold PAC winter retreat. Items on the agenda at the conference included meetings on how to address the aftermath of Hurricane Maria and several parties — including one where cast members from Hamilton would be in attendance. “Congressman Smith’s comment was directed at all the Democrats who were vacationing down in Puerto Rico last weekend during the government shutdown, not towards any individual member,” Joey Brown, Smith’s communications director, told Politico.